For young people with Special Educational needs and Disabilities, finding training and employment can be a challenge. Under the new SEND reforms some young people will be able to continue to receive support through an Education, Health and Care Plan (EHCP) beyond school age. 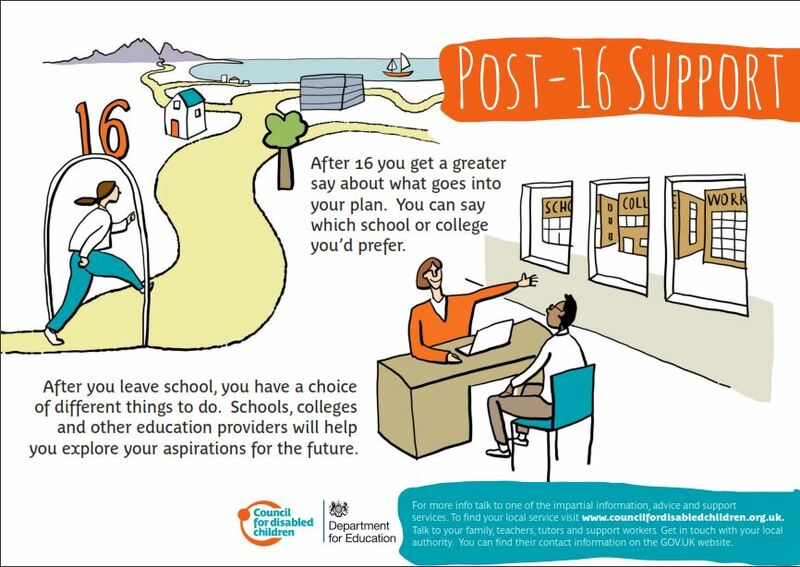 EHCPs will apply to those young people who are remaining in education or training, or undertaking an apprenticeship up to the age of 25 – they are therefore not limited to school life, in the same way that Statements are.